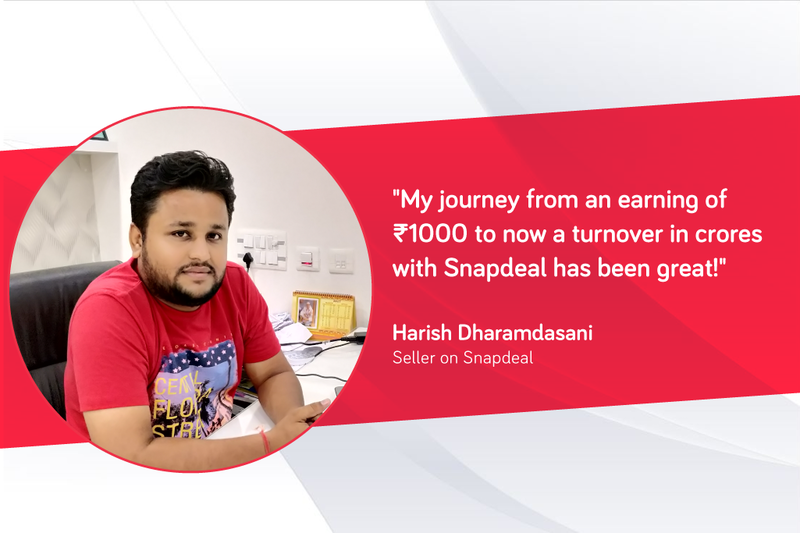 In this post, we bring you the inspirational story of Harish who started as a sales professional with a salary of Rs 1,000. 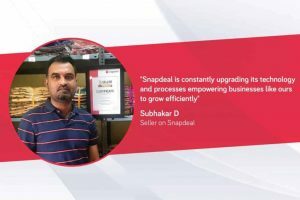 He then started his own business and joined Snapdeal as a seller in 2015. 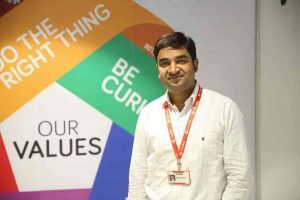 Today, he is successfully running a multi-crore turnover business. 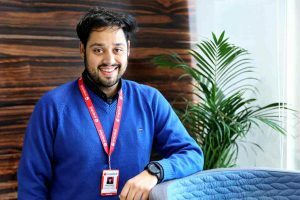 I had just completed my 10th Board exams in 2008 when I lost my father. Everything fell apart and we hit big financial losses. Being the eldest, I had to let go of my education to earn a living for my family. 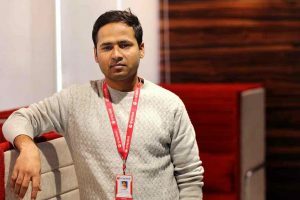 I joined a footwear company in the sales department starting with a monthly salary of Rs 1000. 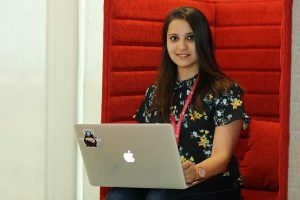 As I started to get a better understanding of the work, I changed roles and over the next two years was on a salary of Rs 35000. Determined to make this bigger, I set up a new company in 2010. This was an offline venture and needed a lot of touring to get orders. This was a big drain on the system leaving me with no time for family. This is when the thought of going online came. My wife who is my pillar of support made sure that there was no looking back for me. 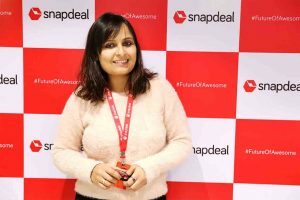 My journey with Snapdeal began in 2015. The team handheld me to teach how to do business online. The seller support team was available 24X7 to resolve queries even at midnight. 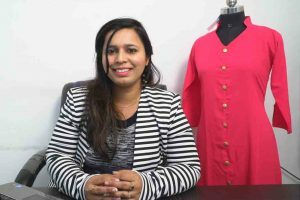 The listing process was so easy and efficient that I could take my products online within a couple of hours while other platforms were taking 5-6 days. 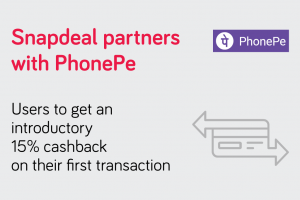 The timely payments gave a lot of flexibility to channelize capital. This was very important for a business like mine that needed a constant capital flow. 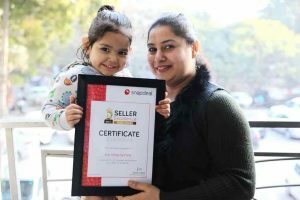 I am thankful to Snapdeal for their constant support and guidance to help me to grow my business by laying a solid platform. Once my products went online, I started getting 10-12 orders a day and moved to 1500 daily orders within the first 6 months! We invested in the ads and the ROI has been great. Today I ship my products to towns and cities I had never heard of before. 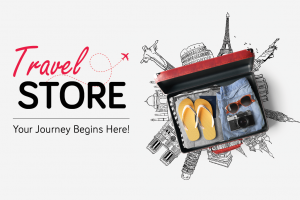 I could have never imagined shipping my products to as far as Andaman & Nicobar operating from my office in Agra. 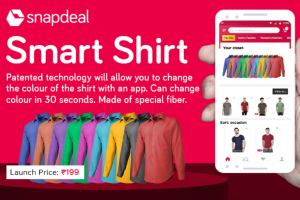 Snapdeal is constantly evolving technology to bring in new features that help us sell more. 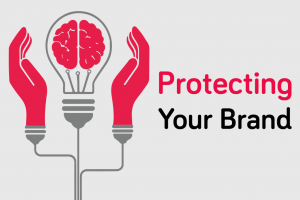 Increasing the visibility of relevant products while the customer browses is a very important feature. 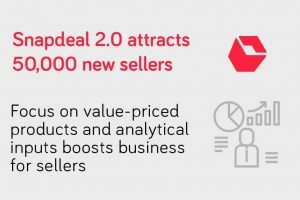 We have seen how popular units get 200-300 orders within a few hours. Payments have always been in accordance with the policy. 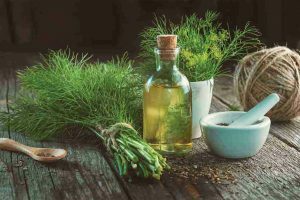 The recent change of transitioning from weekly payments to daily payments has been remarkably helpful for the Business. No other portal has been able to streamline this for us. The Account management team works closely to guide on how to increase numbers. 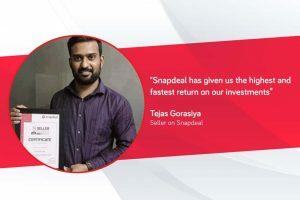 The personal connection with the team has been a big reason for the trust and confidence that we developed on Snapdeal. We stood strong in turbulent times with them because we trusted the management and we knew its only a matter of time and things will be back in motion. I am so glad I made this choice!